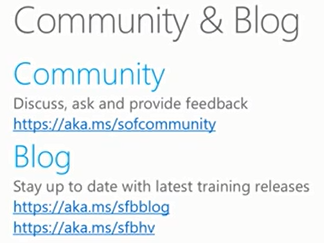 If you want to plan and deploy CCE check out the links in this post as well. 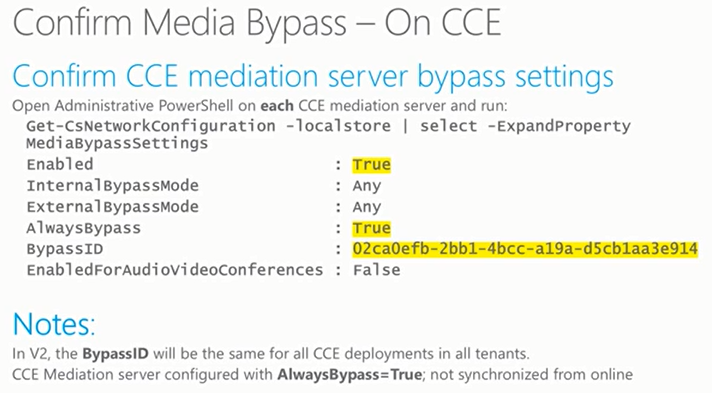 For Media Bypass with CCE you need CCE v2 and Supported clients! 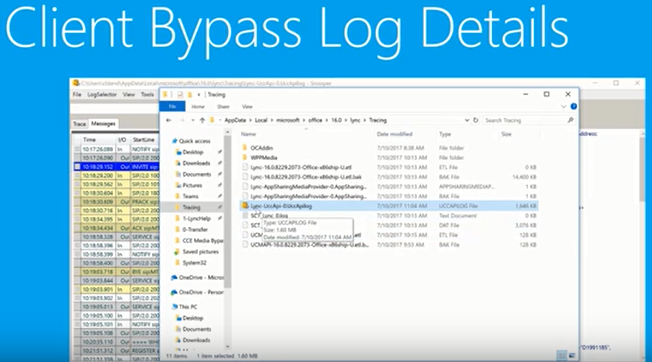 With the first release of media bypass, the only supported client is the Skype for Business 2016 Windows Client that is part of Office 365 ProPlus, version 16.0.7870.2020 or greater. 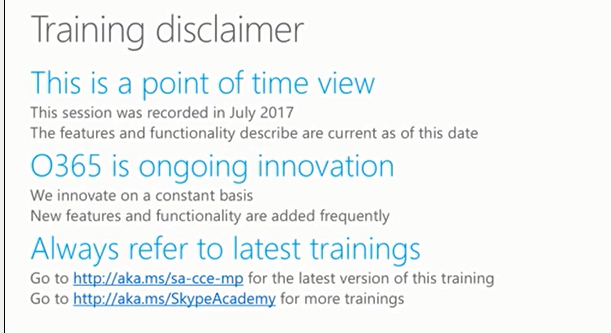 Training disclaimer, this session recorded July 2017 and features described are current as of this date. 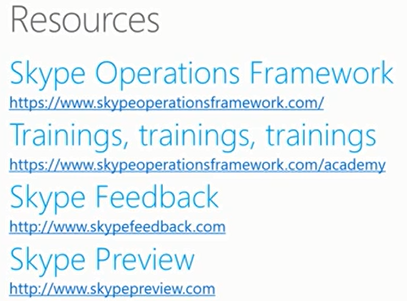 Office 365 is on going innovation. About Carolyn, she’s been with Microsoft for 5 years, senior supportability program manager. Member of extended hybrid voice team and working with developers on CCE. 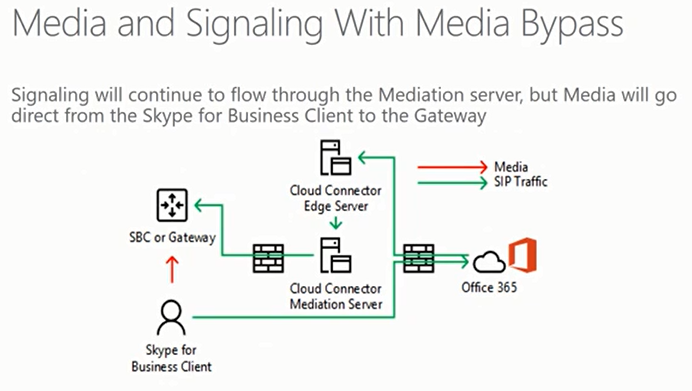 SfB client connected on internal network and making outbound call the signalling flows out the client and out the external network to office 365 and back from Office 365 to corporate Edge server to mediation server to the SBC. 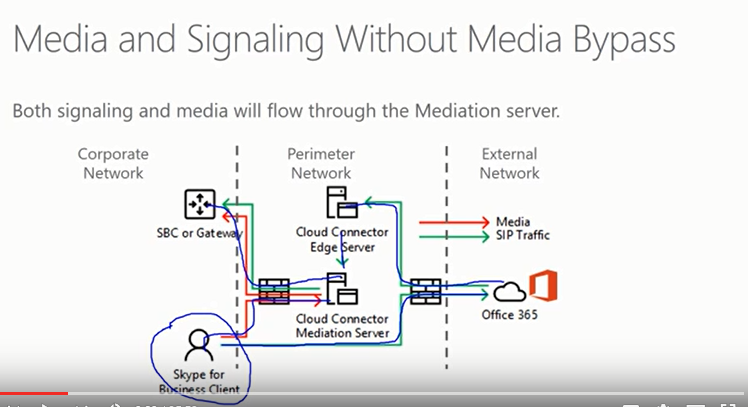 Media traffic goes from client though internal corporate firewall to mediation server and then transcoded as G711 to SBC. 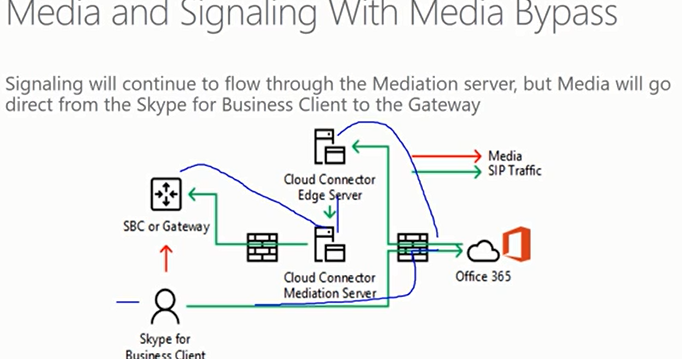 Signalling continue to flow via Mediation but media will flow from SfB client directly to SBC / Gateway. 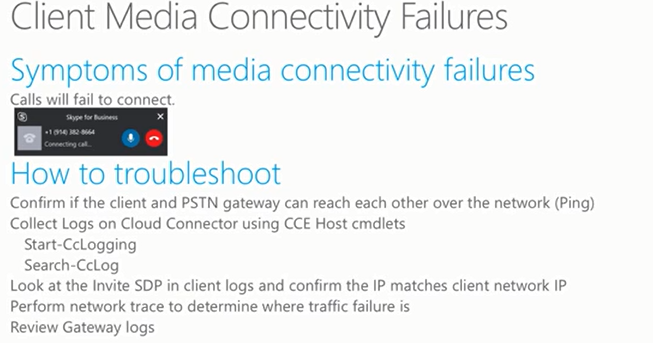 As we saw before we can improve quality by reducing latency, packet loss and single points of failure by allowing media to flow directly to pstn gateway from the SfB client and also reduce number of CCEs as Mediation server is removed so no transcoding from one codec to another is required so then allow larger number of voice streams on the same hardware. Win Win ! 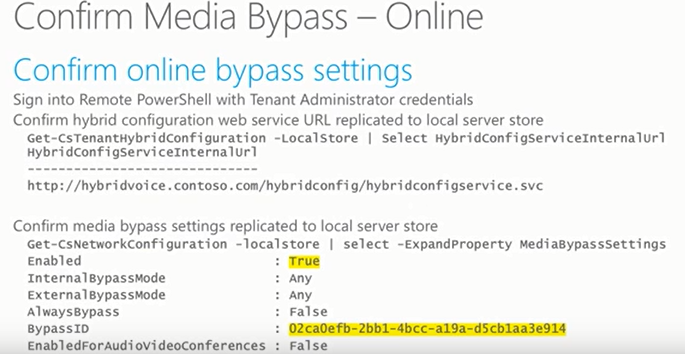 First important to understand with Media bypass enabled on the client media will ALWAYS bypass this is different to on premises SfB Server / Lync Server deployments. 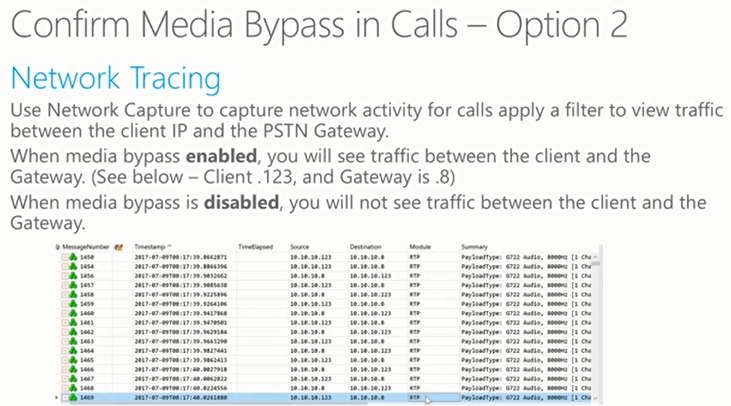 where is is possible to configure when media will bypass per network location. CCE media bypass is always bypass mode. Requires direct connectivity to the PSTN gateway! Media over VPN is not supported this doesn’t differ from SfB server, if you block media over VPN you need to block all traffic ! recommendation block all SfB from VPN connections. Client to PSTN gateway traffic typically uses G711 codec, inbound calls mediation server will negotiates G711, outbound gateway negotiates. Need to consider G711 will transverse the WAN twice, CCE in central DC with local SBCs in local offices, centralised SBC with cloud connector routes calls to local gateways. 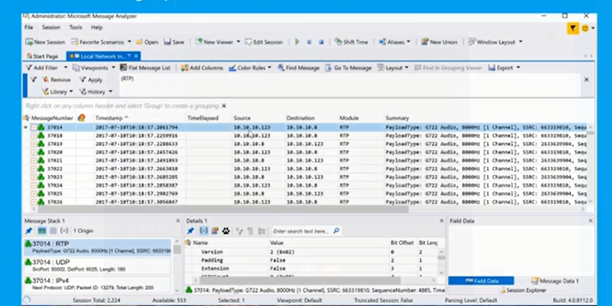 User from Zurich on the Internet, places outbound, both signalling and media flow to office 365 through external firewall in Amsterdam to CCE through internal network to SBC Gateway in Amsterdam over the corporate WAN to Zurich to SBC and pstn in local branch office. Pick a name that could be anything hybridvoice,mediabypass as examples, name can be in any domain namespace can be any internal domain name that resolvable in internal dns. Only one name is defined per deployment. we don’t need separate for separate PSTN sites. Client are required to resolve internal DNS, so it can resolve the host name to mediation server ips. with 3 mediation servers you need three a records resolve to web service url. 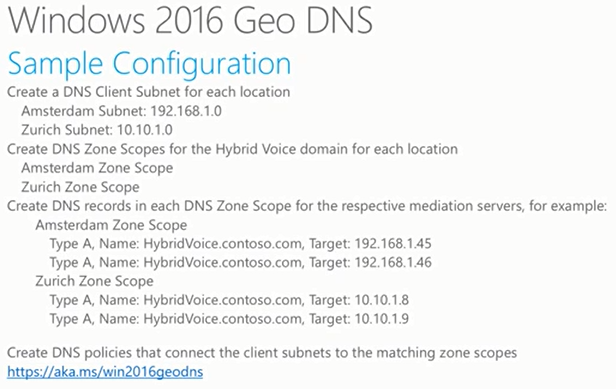 recommendation to use Geo DNS to resolve local mediation servers ips based on client location. recommendation not requirement. Single Web service url resolving to ips of all mediation server. 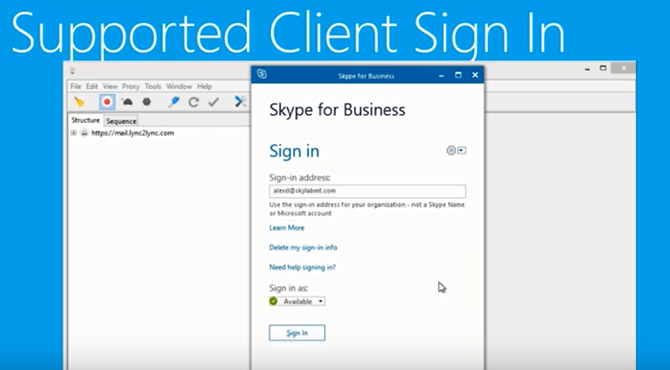 admin manual enables on Office 365 tenant by using remote PowerShell with SfB admin creds and sets the internal web service url as defined previously. After enabling you should confirm is configured correctly. 2. 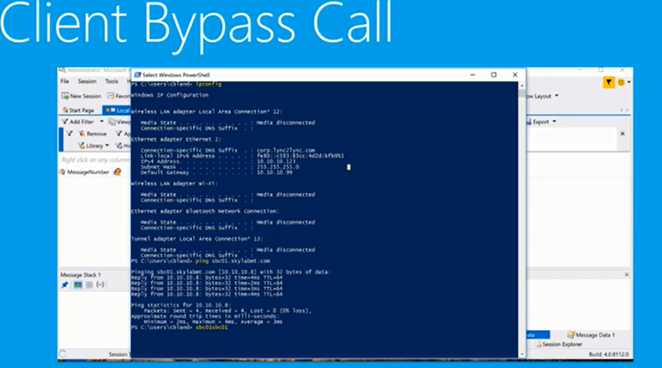 Bypass ID – this is the bypass id clients should be received. this is different to online bypass id. All tenants and all users in V2 will use the same ID. 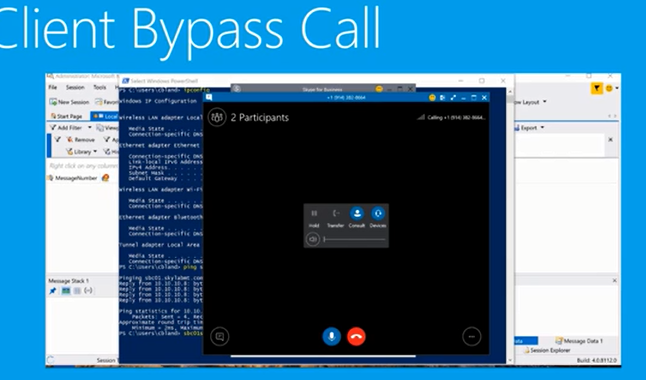 Sample above has active calls, works well for basic but does not captures transfers, its good to get an idea of how calls are bypassing media. 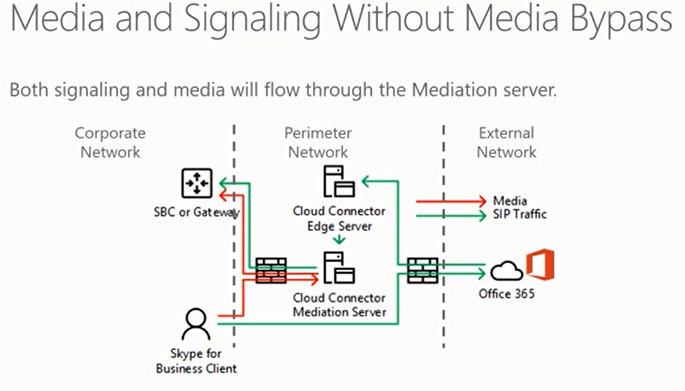 If disable client would connect to mediation server and the mediation server connecting to the PSTN Gateway. note if client connected in external network (Internet) then the client MUST NOT resolve the web service URL. if resolvable there would be issues. Here you can see the url from the trace tab in snooper. Here the client has received the web service url. Next check DNS resolution for the web service name. Perform web traffic trace to make sure the web service url is successful. Media is going directly between client and SBC. 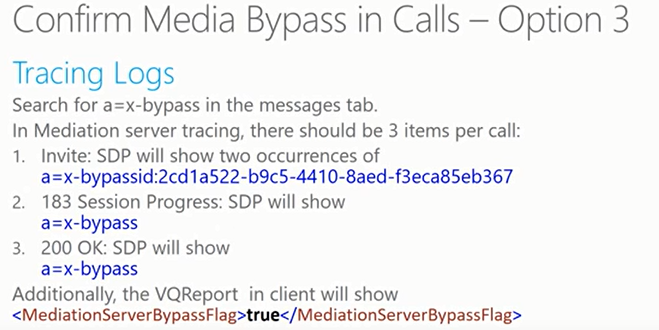 Service out record for VQ report for local user agent, client agent , mediation bypass flag is true. What about unsupported clients ? Windows desktop 2013 and SfB unsupported version will attempt the URL and CCE will check version and disable media bypass. Also other client 2010, mobile and mac there is no logic and will not attempt to connect to the web service url and media bypass disabled.